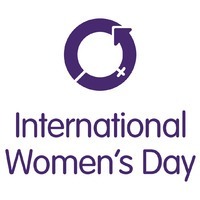 All this week as part of our celebrations of International Women’s Day and the Be Bold For Change theme, our authors are writing about being bold, and the bold women who inspire them. Today Fleur McDonald explains how she has found the strength to be bold, and how it relates to writing. I guess it could be hard to draw the comparisons between leaving a marriage and writing a book. Until today, I would have had a giggle at the thought, screwed up my nose and said they had absolutely nothing in common. But then I was asked to write a piece for #BeBoldforChange. I went to the beach to think about it, to work out what I wanted to say. After all, speaking of one’s marriage breakup isn’t something that needs to be put out in the public. It was then I realised both the marriage break up and writing journeys had so much in common. Leaving a marriage is taking a step into the unknown. There’s no manual for how you or your ex will react, how your children will cope and how your friends and the community will or won’t rally around you. 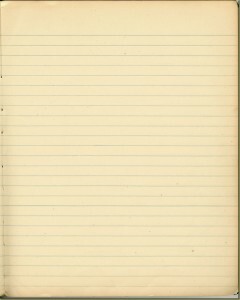 It’s the same staring at a blank page. Unknown. No manual, no idea how your characters are going to react, if you’re going to reach the end. So, here’s me wearing my heart on my sleeve for a moment or two. I was trapped in a very unhappy marriage. My children were suffering and so was I. From the outside, everyone probably thought we had it all, however, as everyone knows, what the public sees and what happens behind closed doors can be very different. To make the decision to leave was the scariest thing I’ve had to do. Was I being bold? Sure, but perhaps I was being selfish. Who knew the future consequences of my decision? My kids were thirteen and fourteen – pivotal times in their lives. Would my decision for the three of us shape their lives? Yes, I told myself firmly. For the better. Keep going. You’re doing the right thing. Then there was the annoying voice – the guilty conscious, which would plague me night after night. There are highs and lows, times when all you want to do is, or sit and stare, or maybe it’s even easier to go back to the way it was before. 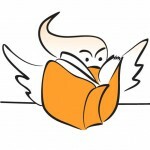 Stuck in a marriage which isn’t happy, or not writing books because it’s all too hard. Still, nothing worthwhile ever came easy. I’d never thought about myself as being bold. Looking back, I know I was wrong. Taking a step into the future, not knowing what is ahead, is bold. Taking the second step and the third and the forth. That is courageous. When I turn on the computer, I stare at the first blank page before covering it with tiny pieces of my soul. This is also being bold. Sometimes writing the first word is the hardest part of the book. But by turning up each day, writing more words, every time I sit at the computer, I’m inching my way toward the final goal of completing another book. The end reward? I get to hold my words in my hand. My words, my achievement. In life, every day that I turn up and put one foot in front of the other, I’ve accomplished. It doesn’t matter if I’ve stumbled in parts, or that my best friend has found me sobbing saying that I can’t go on like this. What matters is that I’ve picked myself up, brushed myself off and kept going. My achievement. A night is only darkness for a few hours. It might seem to go on for days, months or years, but at the end of every night the glorious dawn breaks. And there is light. Light for me, now means happy, well-adjusted children. Light means a content me. A me, who can use my experiences to help others, to continue to write and farm and love. And light means to #BeBoldtoChange. It was difficult, but it was certainly the right thing to do for my family. Fleur McDonald has lived and worked on farms for much of her life. After growing up in the small town of Orroroo in South Australia, she went jillarooing, eventually co-owning an 8000-acre property in regional Western Australia. 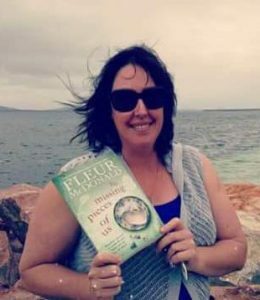 Fleur likes to write about strong women overcoming adversity, drawing inspiration from her own experiences in rural Australia. She has two children, a Jack Russell terrier and a Red Heeler. 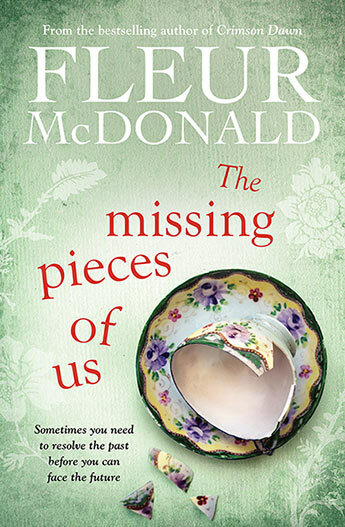 The best-selling author of eight novels, Fleur’s new novel The Missing Pieces of Us is published in April 2017.